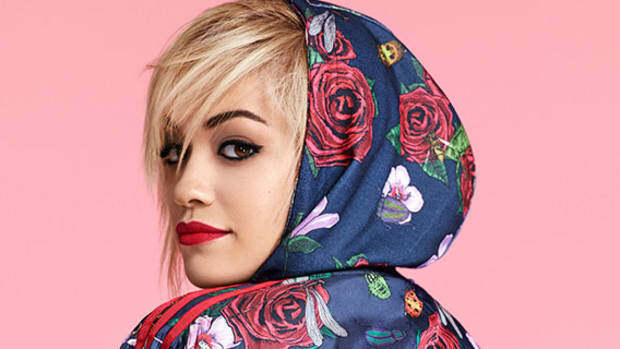 adidas Originals continues their ongoing relationship with brand ambassador and British singer songwriter Rita Ora for another capsule for the Spring/Summer 2015 season. 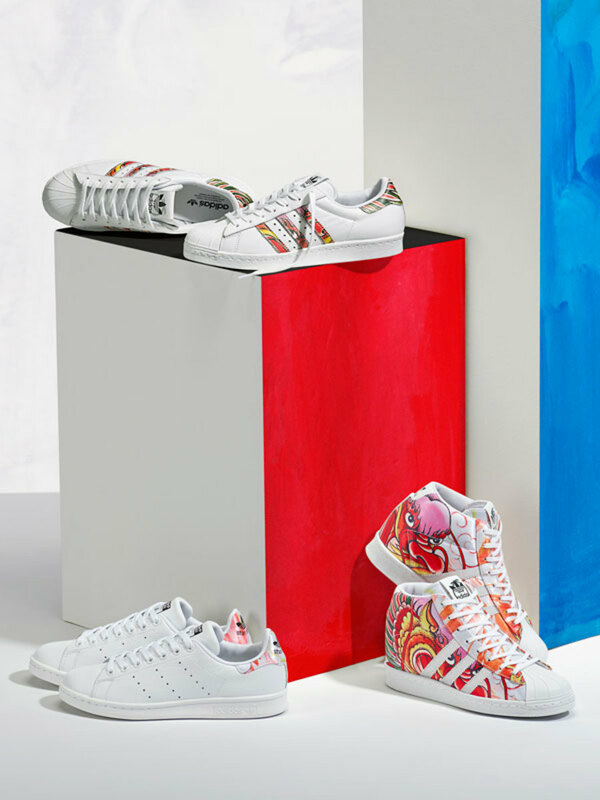 The Dragon Print collection explores Ora&apos;s interest in the energy and power of the mythical creature in Asian culture, using fire reds and flame yellows on a number of classic sportswear styles. Like the releases we&apos;ve seen in the past, this range draws inspiration from timeless athletic wear, taking cues from basketball silhouettes. 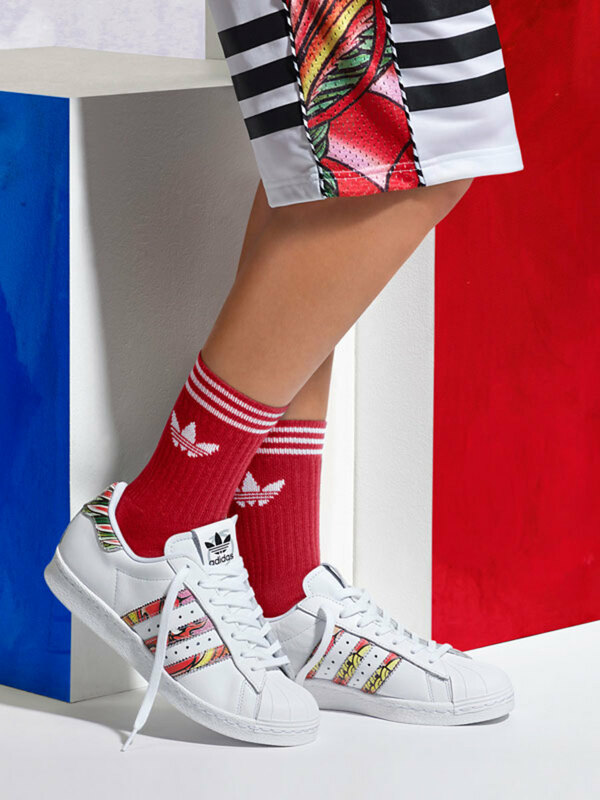 Notable pieces include a Dragon Print Bra Top, featuring an all-over graphic print, the Dragon Print Dress, a relaxed boyfriend fit with Three Stripes detailing, and a brand new edition of the Superstar sneaker. 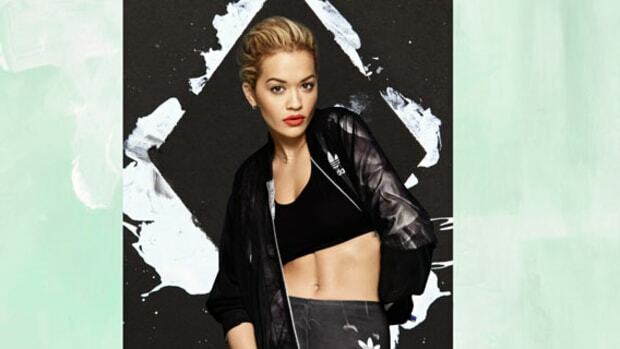 The adidas Originals by Rita Ora Spring/Summer 2015 Dragon Print Pack will be available starting May 1. Check out the full lookbook below.